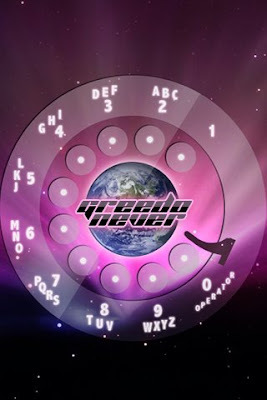 A wallpaper for your iPhone/iPod-Touch which combines the newness of Leopard and the oldness of the rotary dial. Click on the GreedoNever version pictured above or grab the BLANK VERSION. Customize it or use it as is. Enjoy. Hammond Of Texas. You Will Be Missed. 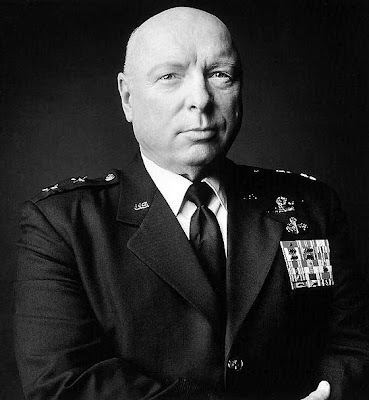 Don S. Davis. Better know in my (tiny) circles as Base Commander, Major General George Hammond has passed away (on June 29, 2008.) He was 65 years old. Learn more HERE.